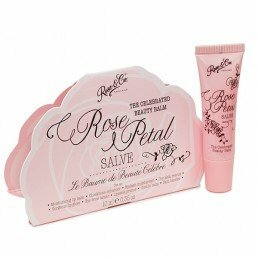 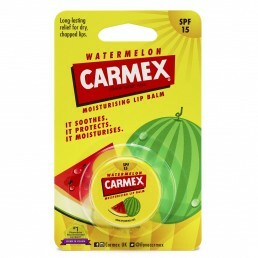 Our lip balm pots are perfect for retailing. 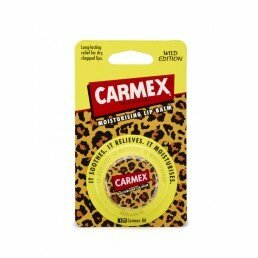 Choose from classic to limited edition designs. 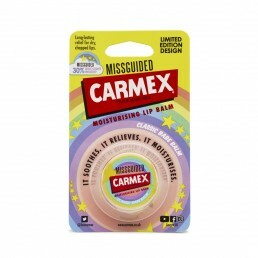 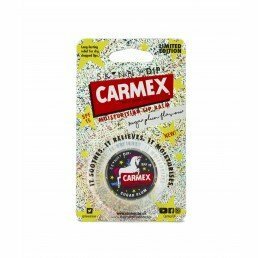 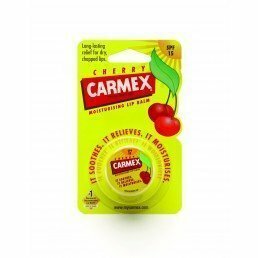 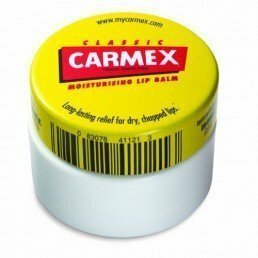 Shop lip balm pots from international brand Carmex.